The Celebrate by Juna is an elegant and timeless fabric napkin. In a simple linen look, the square fabric napkin convinces particularly with the fine embroideries on the edge, which provide for a romantic look. Available in a set of 4 in the dimensions 45 x 45 cm, the napkins look good on the elegantly laid table. They are made of 100% cotton and can be washed at 40° C in the washing machine. The Celebrate fabric napkin from Juna is available in different colours. 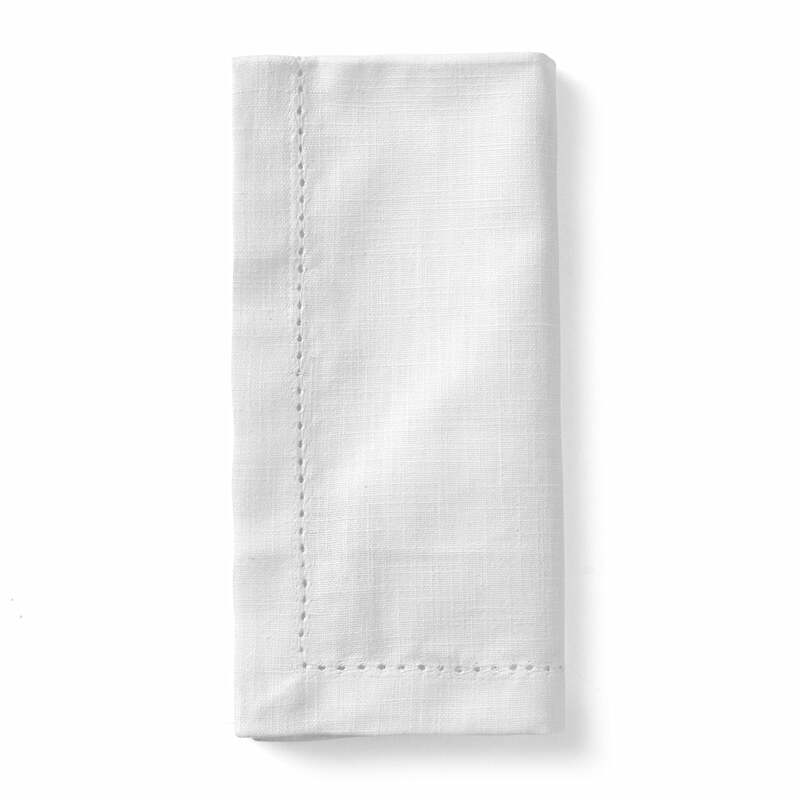 The Celebrate by Juna is an elegant and timeless fabric napkin. In a simple linen look, the square fabric napkin made of 100% cotton is particularly convincing due to the fine embroideries on the edge, which create a romantic look.